The final birthday trip, before LB restricted the jaunt to ‘just you and me, Mum’, was a trip to the Tower of London. We set off, early Saturday morning, caught the coach to Marble Arch and jumped on the bus to the Tower of London. The bus was an old Routemaster with a conductor geezer standing at the back steps. Perfect. Two minutes later the Routemaster stopped outside Selfridges and conductor geezer chucked everyone off. We got on the next (modern) bus, and set off again. The rain was so heavy, and the bus so full it was like being in a capsule, disconnected from the outside world. The bus crawled along. At first we gabbled away, excited about the day trip, but eventually conversation dwindled. 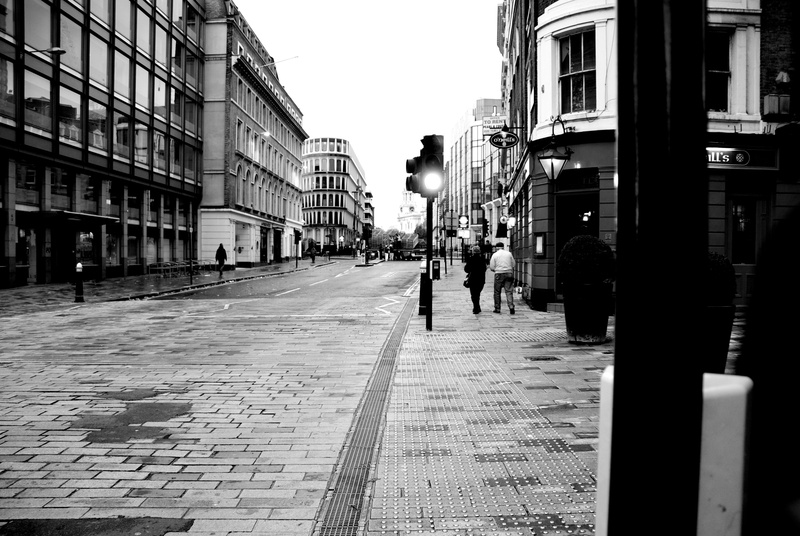 “Weird, I thought we’d gone past this street,” said Richy, rubbing off the condensation with his sleeve. An hour later, he cleared the window again. “Crappity crap, we’re going along the same street AGAIN”. 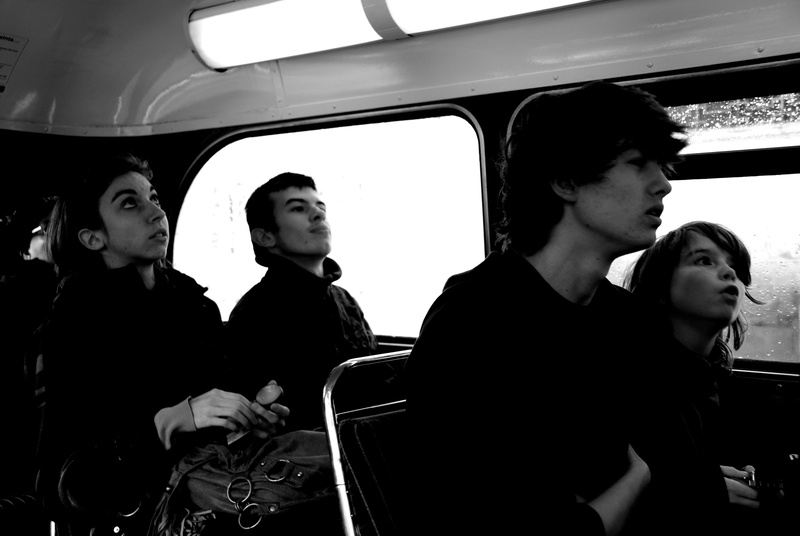 A buzz spread through the bus as the journey tipped into the unusual. People started talking to each other, making the odd joke and eye contact. Turned out it was the Lord Mayor’s Parade and much of central London was closed to traffic. Two street pastors from the Midlands, who were in London for an annual conference, filled us in on their experiences of looking after drunk young people in Birmingham, as the bus eventually crawled off route and headed for Waterloo Bridge. Passengers began to ask to be let off. Any rules, regulations or rituals around bus stops went out the window. It was mid-afternoon, we’d been sitting on the bus for over three hours. LB, while happy to be on the bus, was developing a low level anxiety about getting to the Tower of London. The other kids were in a trance of incredulity, misery, hunger and boredom. Needing a drink, the toilet or anything other than sitting on a sweaty, steamed up, heaving, barely moving bus. We got off at the South Bank, grabbed a bite to eat and decided to walk the rest of the way. It was a crazily weird experience. The City was empty of cars and buses and there was no trace of the parade. The rain had stopped but the wind was blowing debris through the streets. It was in chilling and stark contrast to the warmth and camaraderie of the bus. We walked and walked and walked until we reached the Tower about 4.30pm, about seven and a half hours after setting off. Once there, LB was happy. He had a wander round the outside for five minutes, then announced it was time to go home. We went to find the bus stop. This entry was posted in Laughing boy tales and tagged autism, birthday treat, London, Routemaster buses, Tower of London by sarasiobhan. Bookmark the permalink.